This winter has been really weird. Here in the bootheel of Missouri, we have had lots of rain and the weather yo-yo during the week we may have 70’s for a couple of days then down in the 40’s a couple. 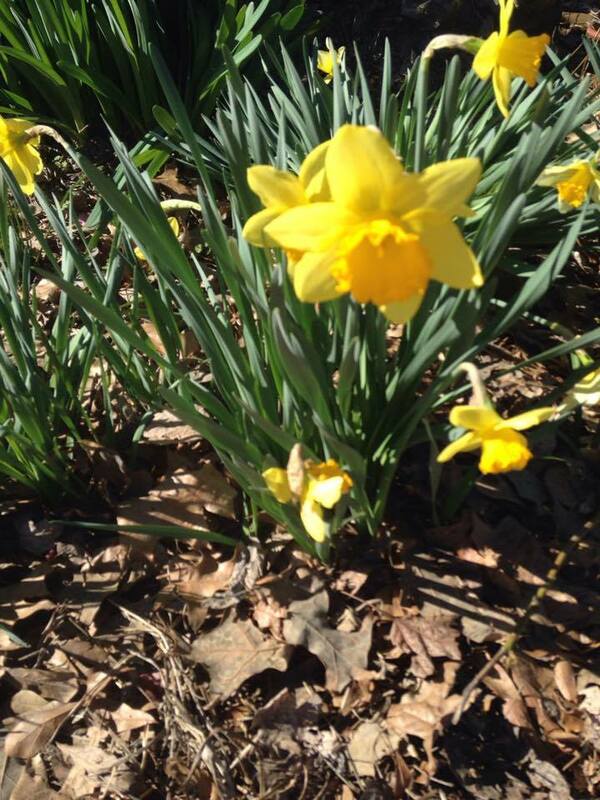 Our daffodils have bloomed. 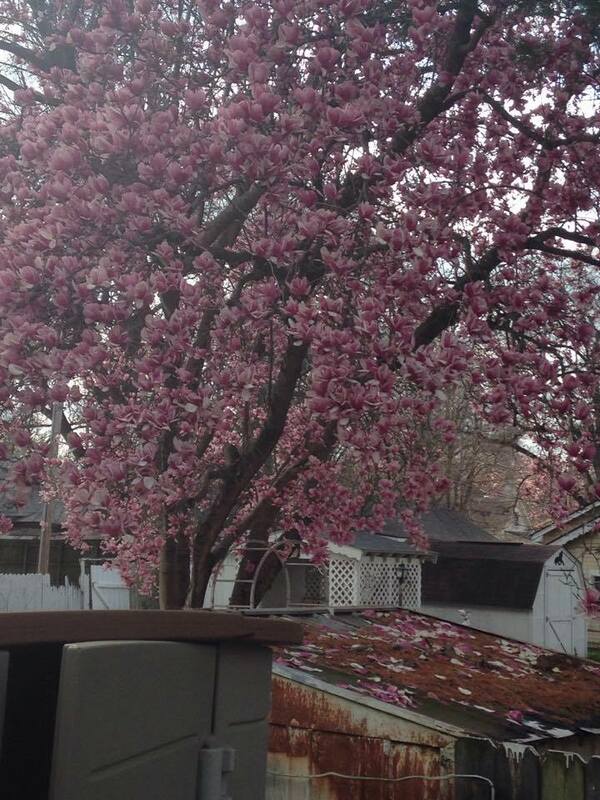 And my Neighbors tulip tree is beautiful yet messy! I have petals all over my patio. They smell good, though. How is the weather where you live? Do you have spring blooming?